Jetting and Backflow Prevention Systems - D.V. Brown & Associates, Inc. Jetting and Backflow Prevention Systems - D.V. Brown & Associates, Inc. The symptoms are clear: Slow running drains, foul odor, backups from rain or heavy usage. Ignoring piping issues can result in detrimental issues for your business down the line. 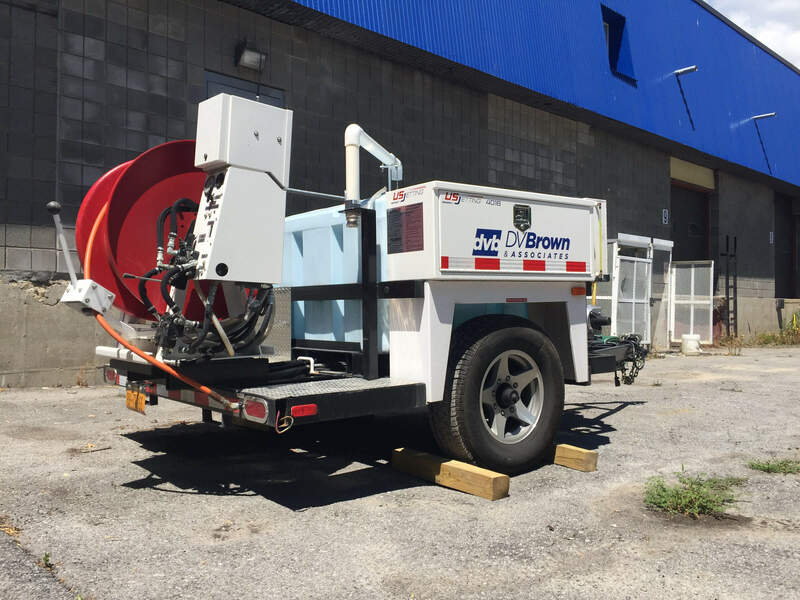 DV Brown & Associates can provide jetting services on any pipe up to twelve inches wide. Scheduled annual or biannual cleaning and service. Full plumbing repair services if required. New York State Department of Health requires annual testing of any commercial facility’s backflow prevention system. DV Brown & Associates (DVB) is a New York State certified in backflow prevention testing and calibration. We also have the capabilities to repair any faulty systems, even if it was not originally purchased and installed by DVB. Additionally, we are licensed and certified to install new backflow prevention systems when necessary. When you call DV Brown & Associates for your backflow prevention systems, you will build a DV Brown Difference! Contact us to schedule your required NYS certified Backflow Preventer testing or Jetting Services today!